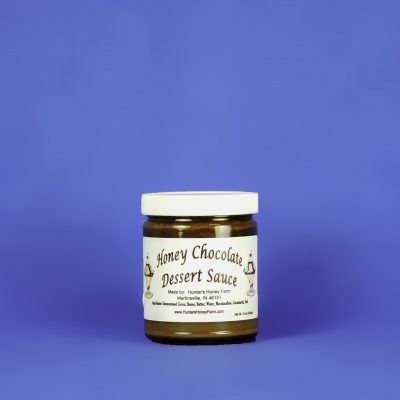 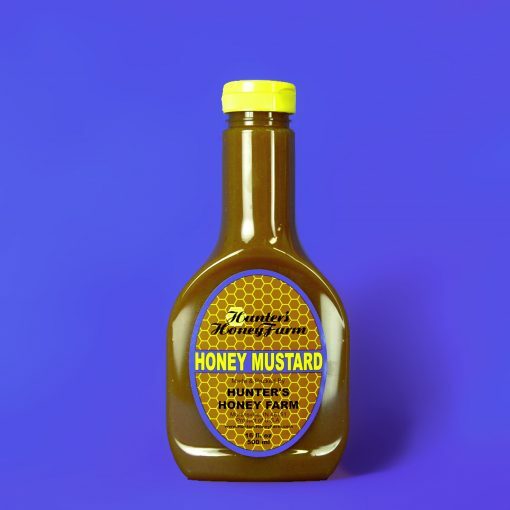 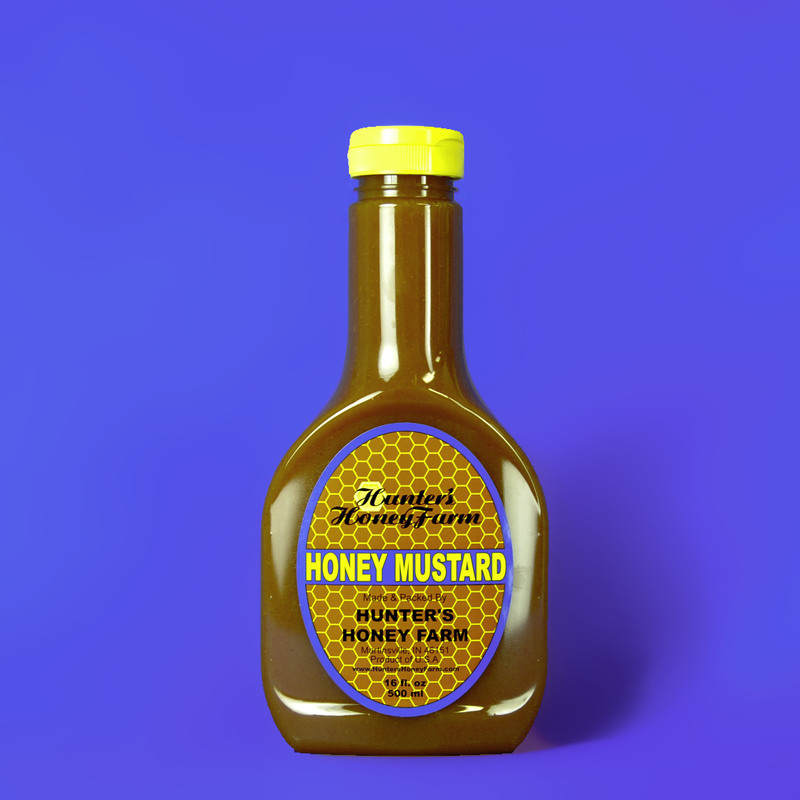 We add our honey and a special blend of spices to fresh yellow mustard to make a perfectly delicious dipping sauce or dressing. 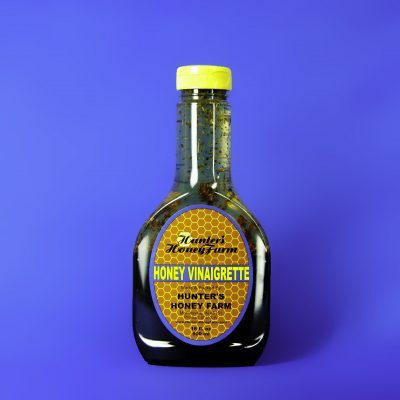 Also makes a wonderful sauce for a ham sandwich or grilled pork chops. 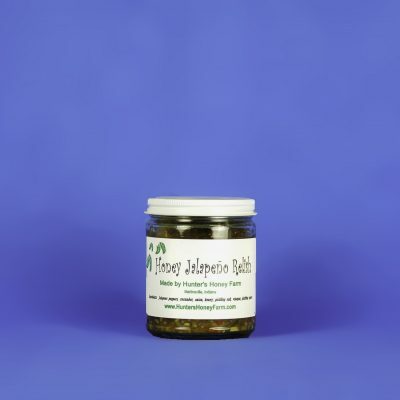 No other sweeteners or preservatives are used..